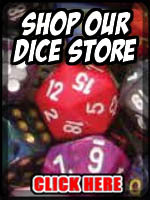 There is a $10 handling fee on this item due to its weight to ship it. 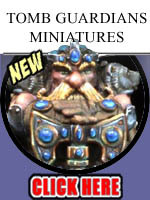 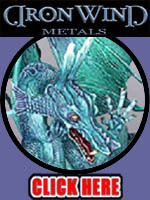 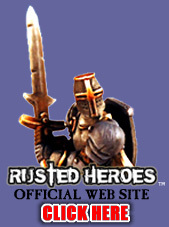 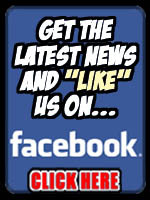 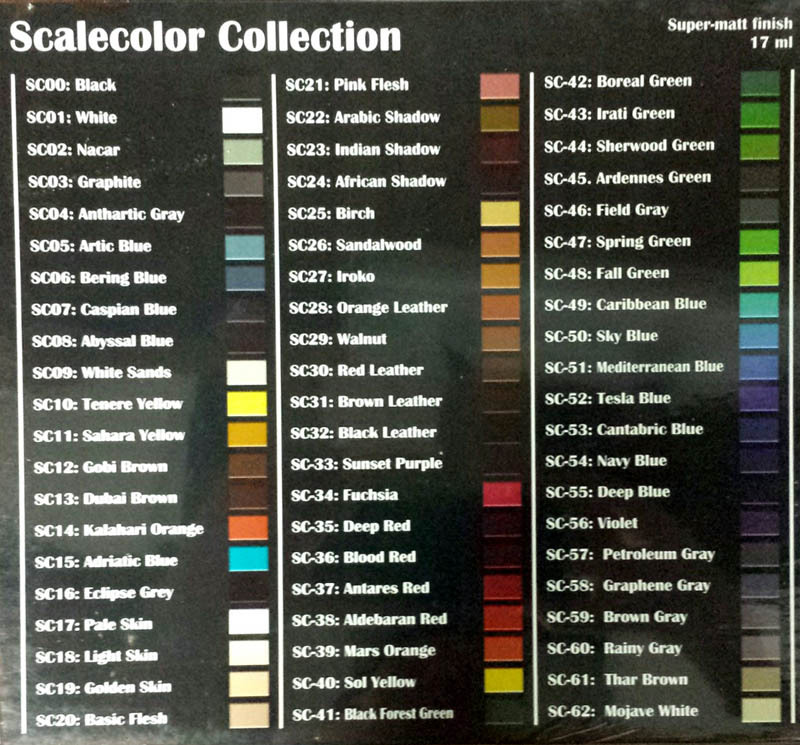 Acrylic based paints for use with brush or airbrush. 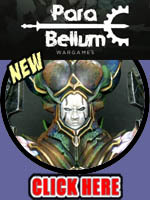 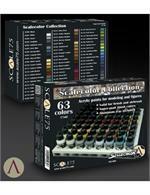 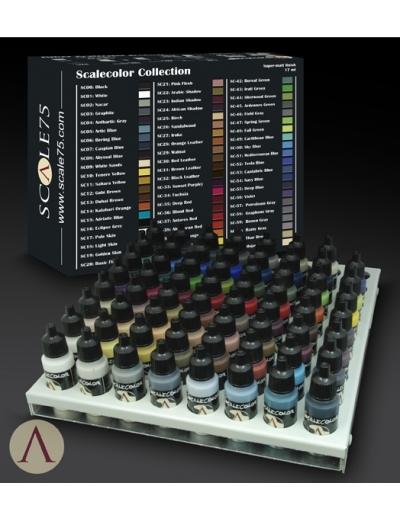 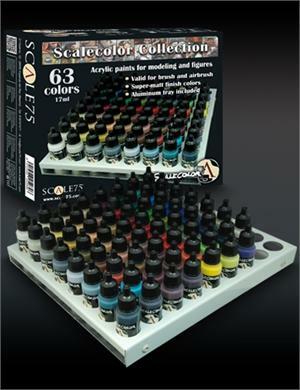 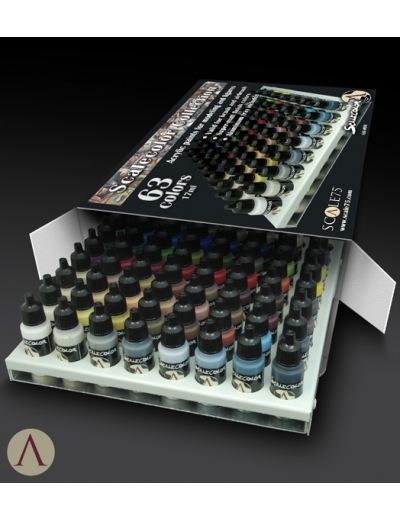 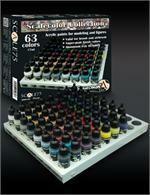 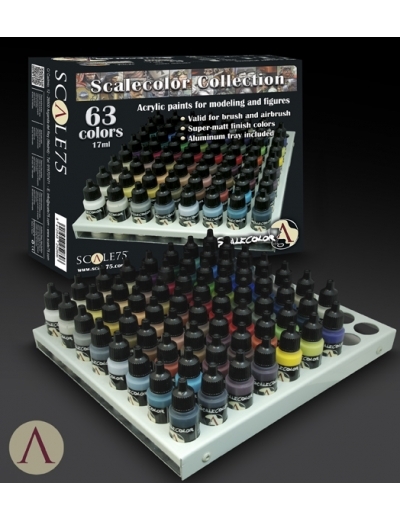 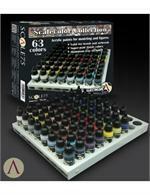 Set comes with (x63) paint bottles in an aluminum tray to keep your Scalecolors organized.